My very best blogging buddy Vickie from Vickie's Scrapbooking and Tidbits gave me another award! She is the kindest and most loyal person a gal could ever meet:0) thank you Vickie! You put a smile on my face again! Have a great week and just enjoy life! Have fun with your Jumpstart prize! Yay for winning another giveaway! You are on a roll! Congrats on your award...love your sweet pics! Sounds like you had an enjoyable weekend. Enjoy shopping. Sounds like you had a wonderful weekend!! If you have to fall off the wagon - chocolate is the way to go, lol! Hugs!!! Congrats on being the FB over at BSU! And yeah for you for winning that Jumpstart prize! That sounds awesome! Happy week to you! Congrats on winning another giveaway! Looks like you're having a fabulous time! I think we're all trying to get caught up! I bet you will be pleasantly suprised on Thursday. I always seem to lose weight when I think I'm being bad. Top Blogger? Do tell! Sounds pretty exciting! I fell off the wagon too. Hard. Dang it. 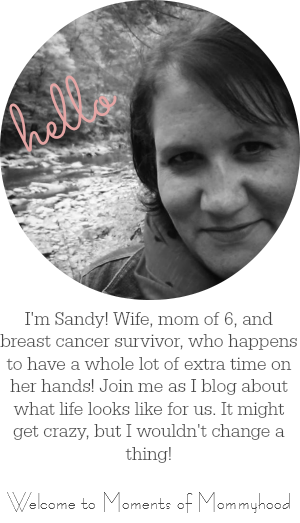 It's been hard for me to make my bloggy rounds too. I'm trying to catch up but it's so hard when you get so far behind! Congratulations on being Top Blog! You definitely are a top blog to me! I love the cutie pie's look of surprise! It's in the air! We are all playing catch up, it seems! Congrats on your Gold Star! Congrats on being Top Blog!!! You always say nice things:) Since my computer virus, it seems I am always playing catch up. That was three weeks to a month ago! This past weekend I wasn't on much, that really put me behind. I have been moving on down the front page reading your posts. Simple yet fun stories; I have enjoyed my time spent. Your pictures are cute as well. Oh and....Congratulations on your day in the SITS sun. I hope today is a beautiful day for you.